Texas features many places to enjoy your 40th birthday celebration. Victor Hugo said, "Forty is the old age of youth; fifty is the youth of old age." As you arrive at the momentous age of 40, you may feel an array of emotions. 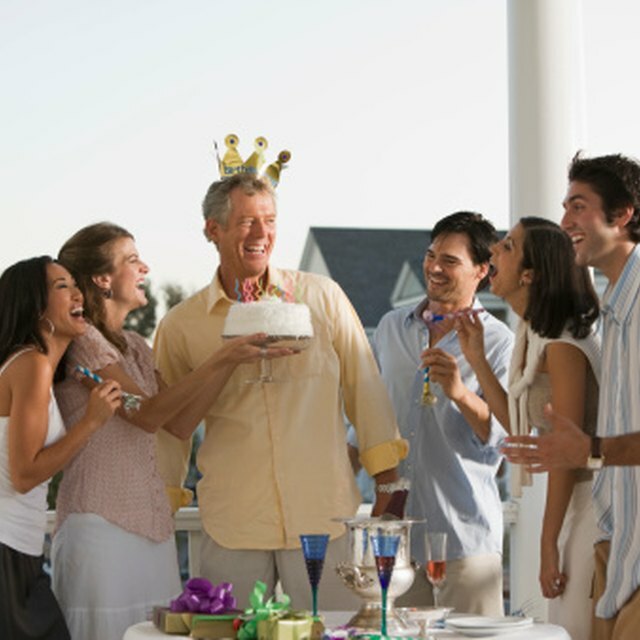 Throw a 40th birthday party that celebrates the life you have lived as well as the life you still have yet to live. 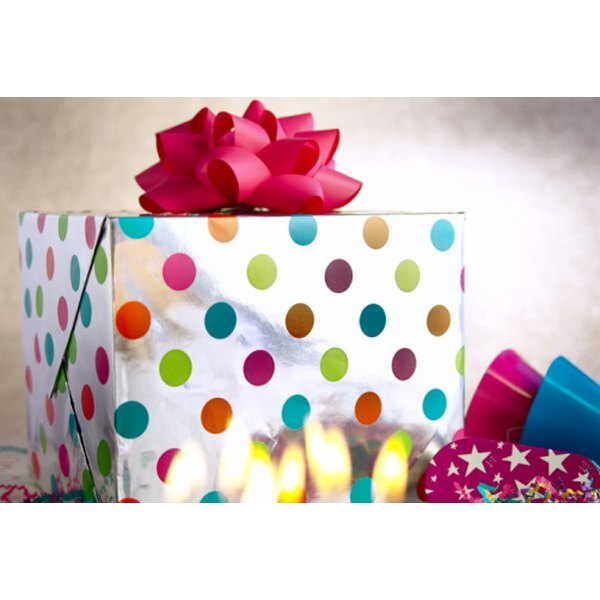 Hotels offer a elegant charm to your birthday party. Once the party ends you can enjoy a relaxing evening in a suite. For a large 40th birthday celebration in Dallas, consider going to the Rosewood Mansion on Turtle Creek (mansiononturtlecreek.com). You can host a party of 400 guests in the Pavilion Ballroom. In San Antonio, head to the Riverwalk Plaza Hotel and Suites (riverwalkplaza.com). The event planner for the hotel will work to accommodate a variety of party sizes. A party boat allows you and your friends privacy and good times. The Sunshine Machine (sunshinemachine.net) travels along the Colorado River and docks in Lake Austin in the Ski Shores Marina. It will accommodate 30 passengers on board. In Lewisville at Eagle Point Marina on Lake Lewisville, you can rent one of three different party boats from JT Rentals (jtsboatrentals.com). Depending on the boat, you can have a party from 10 to 50 people including the pilot. Restaurants bring the food and the fun to one place. If you enjoy Italian food, consider reserving a private room at Luciano’s Italian Restaurant (lucianositalian.com) in Corpus Christi. The restaurant does not charge a facility rental fee. It offers rooms for parties up to 100 people, or you can reserve the entire facility. In Houston, rent one of the dining rooms at Brennan's Houston (brennanshouston.com). You can rent a room for a small party of ten, or a larger room for a party of 100. They also offer full facility rentals. Concerts and plays make a cultured atmosphere for your 40th birthday party. Look at the different performance halls in your area to see what opens on your birthday celebration evening. The University of Texas at Austin hold several types of performances, from comedy to concerts, at its Texas Performing Arts Center (texasperformingarts.org). In Fort Worth you can catch the latest theatrical performance at Bass Hall Performing Arts Center (basshall.com).